This social media platform is an affordable and powerful forum to reach new customers. Small business owners know better than anyone that your marketing campaign must be cost-effective. Finding marketing strategies that give you the most bang for your dollar is ultra important. Taking your business online is a must to attract your audience. Did you also know that Facebook is a great tool to utilize as part of your marketing campaign? 58% of adults are on Facebook, making it one of the most popular social media platforms. Logically, it follows that your audience is on Facebook. While they are connected with family, it stands to chance that they are also connecting with their favorite brands. Which is where you come in: your opportunity to connect with your audience is right in front of you. Facebook ads is an under-utilized tool allowing a small business to specify their target audience. Facebook ads allow you to target your audience based on a multitude of factors: gender, interests, location, behaviors and so on. You can build your target based on who your customers are. This ensures that your ads are reaching exactly who you want to find your business…and it helps your audience find businesses that are relevant to them. But why ads? Why not just post on my business page and let it go? The problem lies in the make-up of the social media platforms. Facebook continuously changes how their users see content in their news feeds. Which also means that Facebook continuously changes how often and how accurately you show up in your target user’s news feed. If you want to reach your audience on this social media platform, you’ll need to invest in ads. Posting engaging, unique content will surely reach your users organically but unfortunately it is no longer enough. Ads are the way to go…to ensure that your current and future customers see your content and continue to see your content. Publishing ads on Facebook is not as difficult as it seems. Facebook has an ads manager that provides analytics so you are aware of how your ads are performing, who is seeing your ads and what ads are best engaged. It may take some time to get the hang of it and understand best how to target your audience and post accurate content for ads. 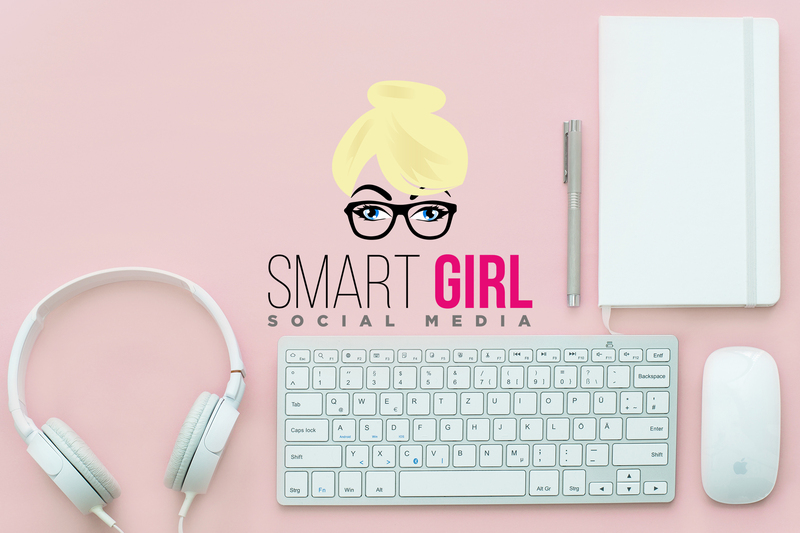 If you don’t have the time, the energy, or the knowledge to manage your ads, Smart Girl Social Media is here to help. I can help you get the most out of your ads without breaking the bank, leaving you time to run your business. I have experience creating content that reaches target users, engages them, and turns users into customers. Contact me or find me on….Facebook!